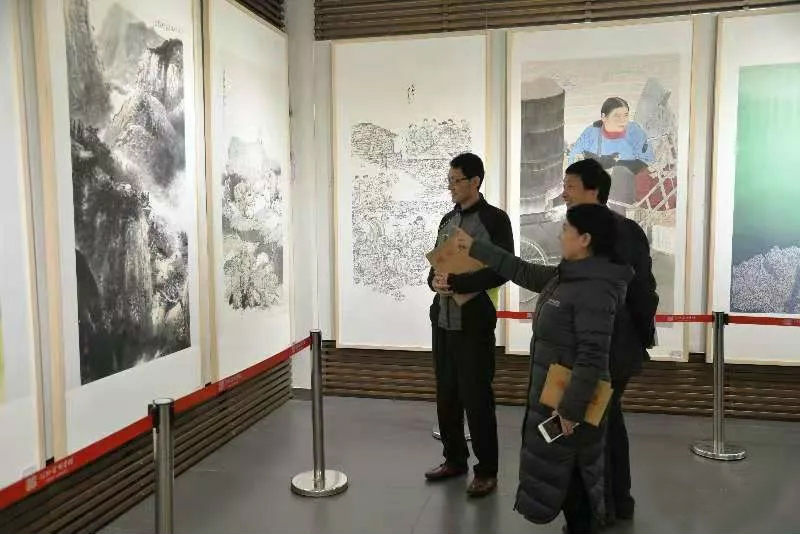 To celebrate the 40th anniversary of reform and opening up, organized by the MDC hebei province committee, the MDC zhongshan academy library undertaking in hebei province, hebei province in hebei province "great changes" democratic revolutionary committee celebrating the 40th anniversary of reform and opening up painting and calligraphy exhibition in November 17, 2018 in hebei province library opening. In hebei province in hebei province, the MDC, vice President of Chinese people's political consultative conference committee chairperson Lu Xiaoguang attended and delivered a speech, secretary of the central department of social services while lumena, hebei LiHuiYing, deputy secretary of provincial party committee united front work department of hebei province library director li yong, deputy director lei yuejie, DPP hebei provincial party committee's deputy chairman, bwo-nung and Yang vice-chairman of hebei provincial party committee, deputy inspector Zhang Jun, provincial party committee of jiusan society's deputy chairman wang, rolin, vice President of federation of industry and commerce in hebei province, the MDC provincial party committee deputy chairman zhen-zeng fan, He Bingqun, wing-keung cheung, and Chinese people's political consultative conference literature and history data in hebei province committee, the committee of hebei provincial party committee and other relevant departments responsible comrades attended the meeting. 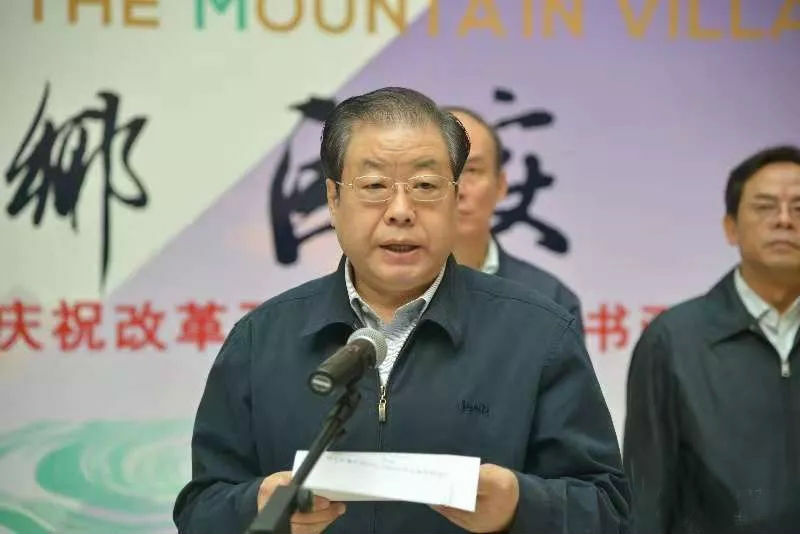 The MDC will in hebei province committee vice chairman Liang Limin presided over the opening ceremony. 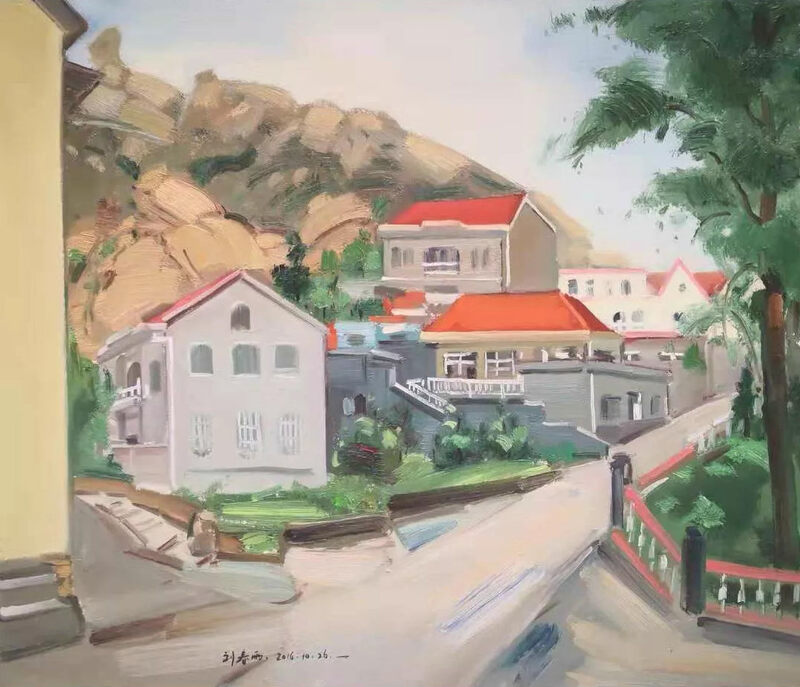 In 1978, held the third plenary session of the eleventh, the communist party of China with the reform and open policy great declared China into a new era. 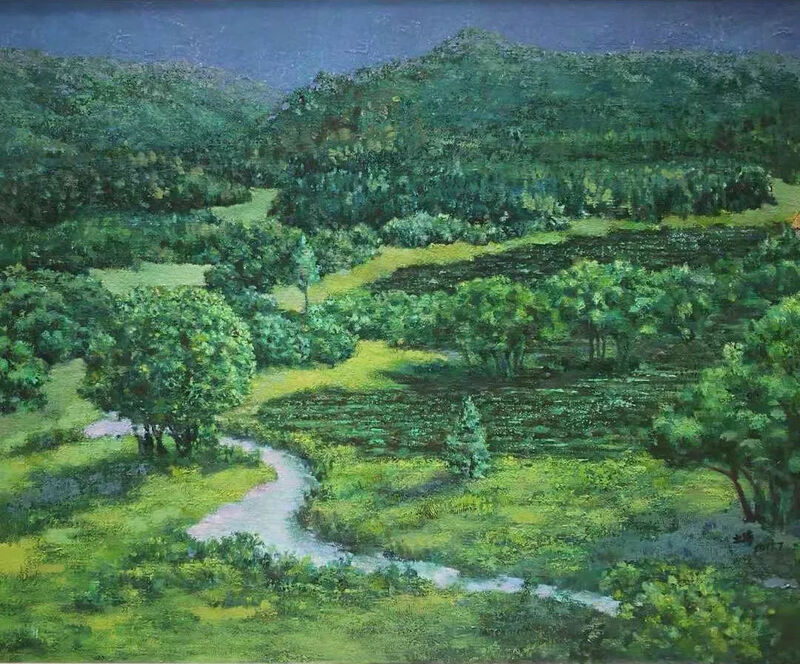 Challenge 40 years endeavor, opening the road in China and Chinese people, condensed the Chinese power, writing a grand epic in the development of country and nation. As general secretary xi said, reform and opening up is China's second revolution, it profoundly changed the Chinese, it profoundly affected the world. For 40 years, the MDC in hebei province committee under the reform and opening up policy guidelines, under the correct leadership of the central and provincial party committee of the communist party of China (hebei, adhering to the sun yat-sen patriotism, revolutionary and progressive spirit, exalted socialist and patriotic flags on both sides, continuously strengthen its own construction, efforts to manifest the value of participating parties, to participate in the wave of reform, construction of yanzhao earth singleness of heart to implement political participation and democratic supervision function, for hebei seeks the overall situation of economic and social development, build relief, each work has made remarkable achievements, the MDC won the rapid growth of business. 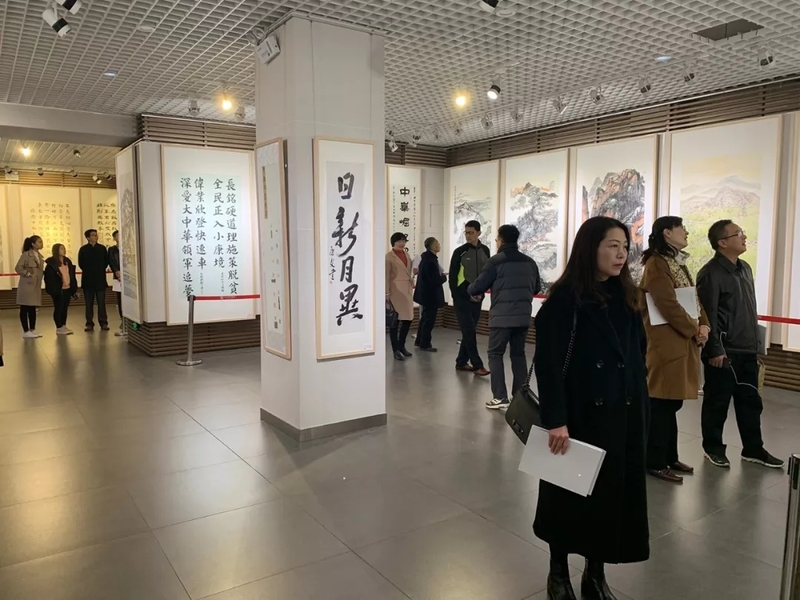 The MDC party members with calligraphy and painting recorded the achievements of reform and opening up, has recorded the great changes of the yanzhao. 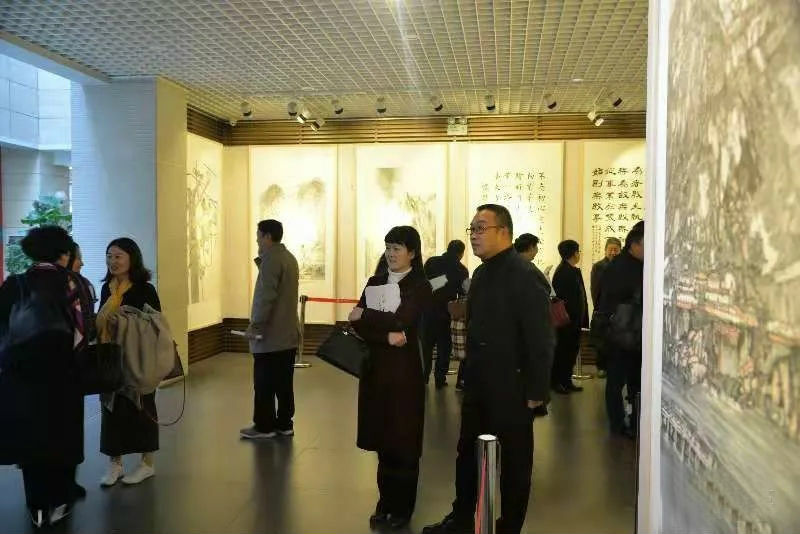 The exhibition for 7 days, on more than 100 pieces of hebei MDC home, works of fine art in different types of art and artistic style reflects the 40 years of reform and opening-up of the dramatic changes in people's life, shows the reform and opening up and the communist party of China led the Chinese people of all ethnic groups to comprehensively deepen reforms in the common prosperity of glorious history, represents a new era of socialism with Chinese characteristics the people in the beautiful vision of a better life, expressed the MDC in hebei province committee and social people from all walks of life to achieve the great rejuvenation of the Chinese nation "Chinese dream" and the firm belief of common struggle. 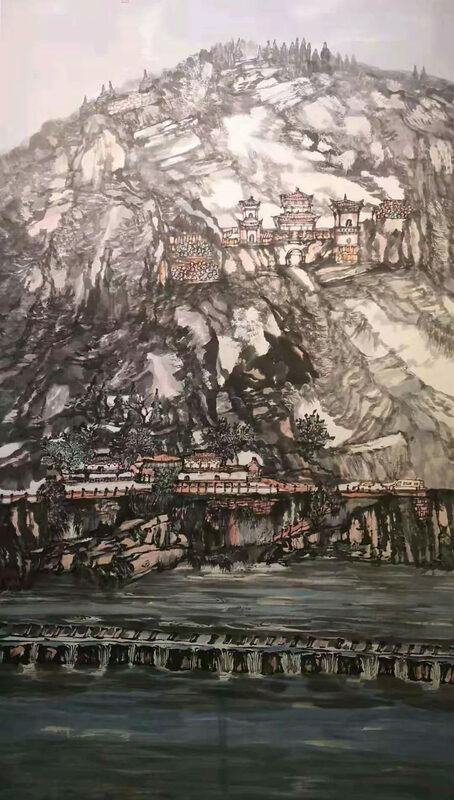 Oil painting qing-wen li is necessary 巜 march"
Oil painting li-tao han "clean out the castle peak"
On the traditional Chinese painting liu li 巜 Yin bing a day"